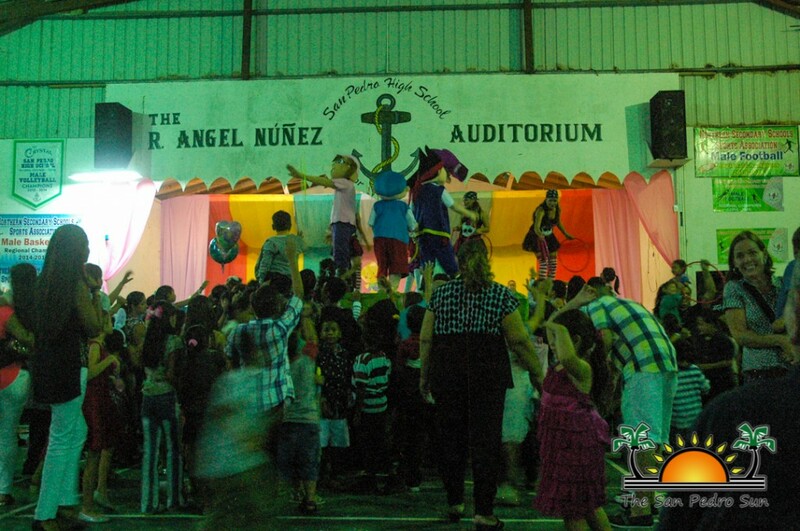 A fun-filled occasion took place at Angel Nuñez Auditorium as ABC Preschool hosted their first ever “Easter Show” on Saturday, March 19th. Since Easter is right around the corner and schools have already closed for the holidays, ABC Preschool organized this fundraiser to treat youngsters and their parents to live entertainment featuring some beloved TV characters via actors from Mexico. 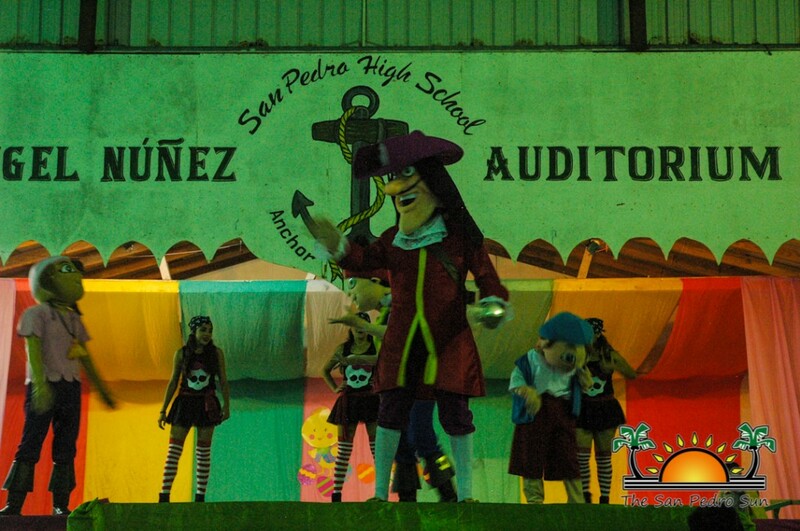 Principal and teacher of ABC Preschool, Wilfredo Alamilla, explained the reason for the show. “This is our one of our biggest fundraisers and all the funds goes towards our different activities that we have in our school, including the renovation of our classrooms,” said Alamilla. With tickets being $5 (kids), $10 (adults) and VIP tickets, attendants got more than what they bargained for while still supporting a worthy cause. 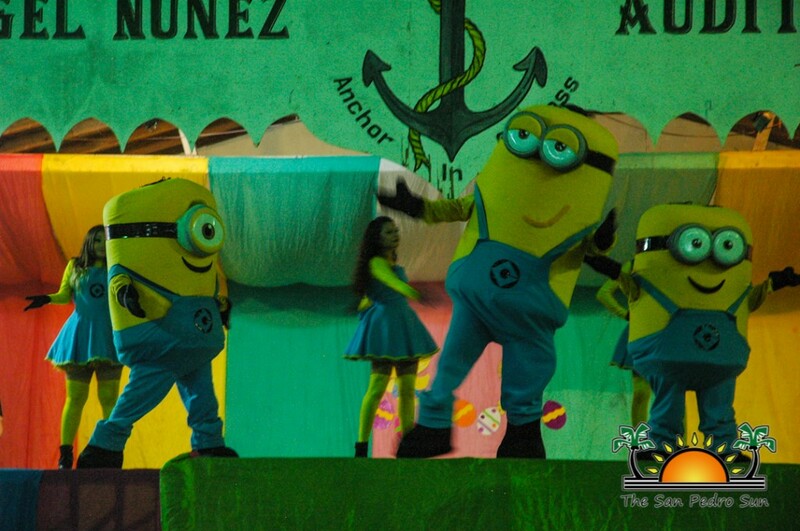 The energetic audience gaze was thoroughly amused by supervillain Mr. Gru, his mischievous Minions from “Despicable Me”, and back up dancers. Impersonators from animated television series and classic Disney films, and much more. 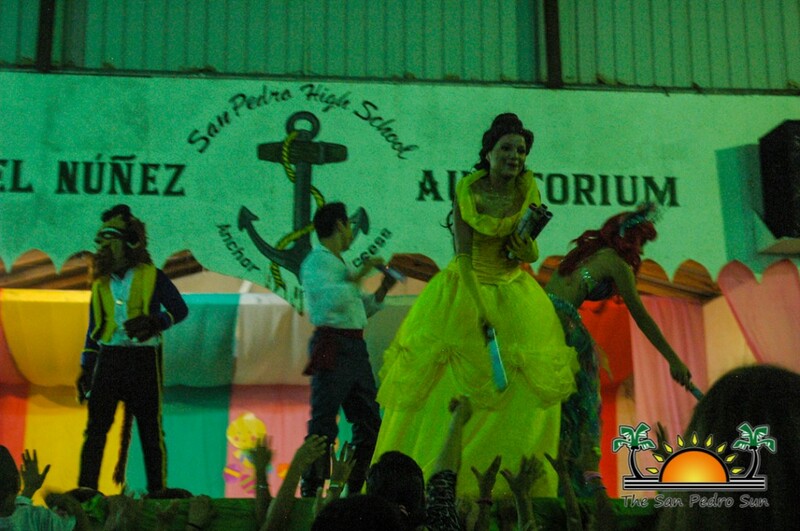 The Little Mermaid’s main star Ariel, along with Flounder and Sebastian, sang and danced to the song “Under the Sea”, and Prince Eric even made a surprise appearance! 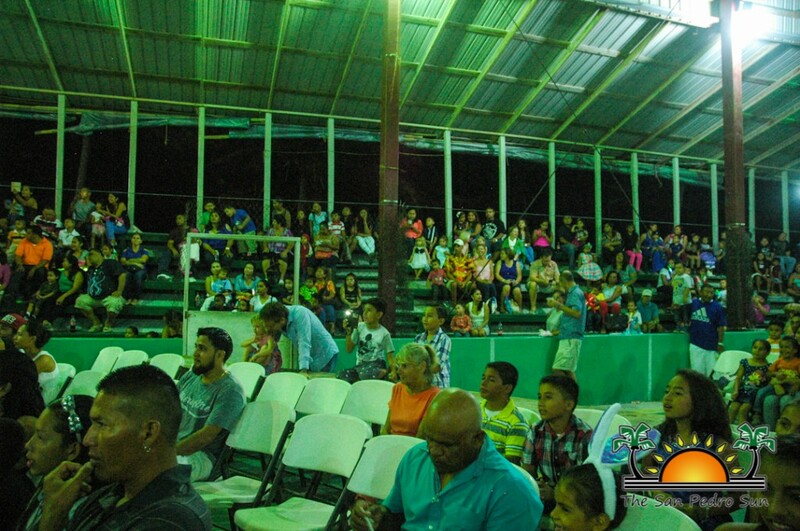 During intermissions, special cultural dances performed by the San Pedro Dance Academy gave the children ‘dancing feva’, and there were fun giveaways that included candy bags, hula-hoops, frisbees and posters. The final performance came from Ever After High, a fashion-doll franchise and web series. 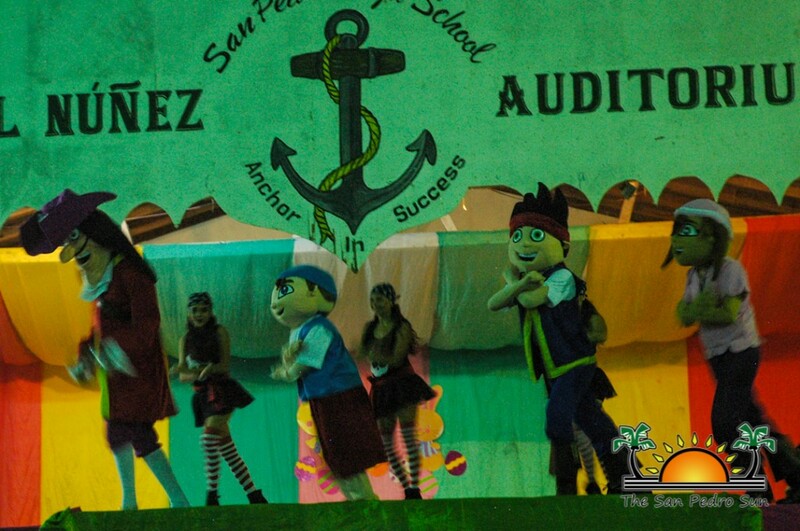 Three life-size dolls dressed in lavish tutus and neon wigs made the young audience run to the stage to mimic the dolls stylish dance moves. ABC Preschool definitely made the show one-of-a-kind. Funds were also raised through food, pastry and drink sales. With so many outstanding performances and so much fun for a child to digest in just one night, the fundraiser was a huge success! Principal Alamilla acknowledged and thanked all sponsors who made this event possible: Captain Morgan’s Retreat, Portofino Resort, Coldwell Bankers, Athens Gate, Matachica Resort, The San Pedro Sun, Ambergris Today, Reef Radio, San Pedro Town Council, parents who helped with food donations and selling tickets, and businesses who helped with the food. Thank you all! ABC Preschool’s Easter Show a hopping success!